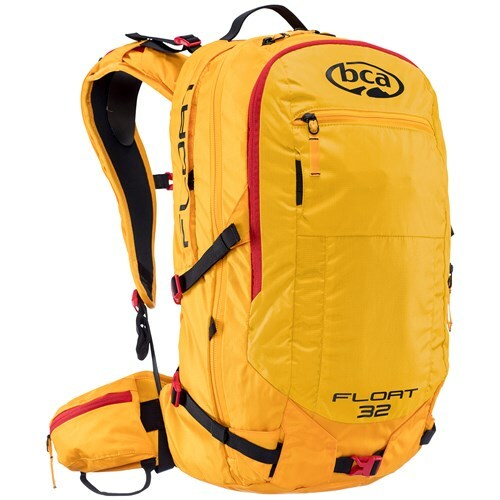 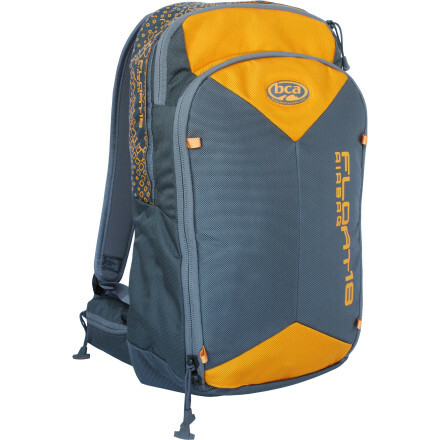 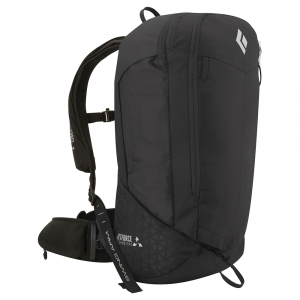 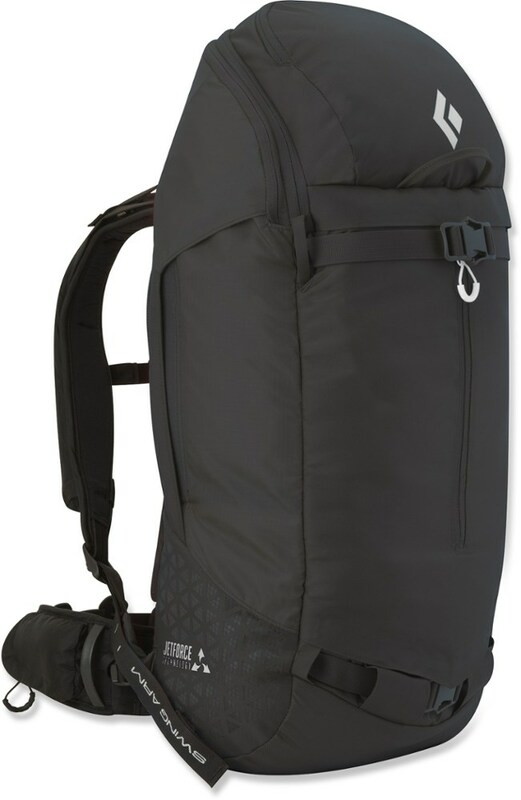 Engineered for full-day expeditions and then some, the BCA Float 2.0 32 Airbag Pack has space for extra layers, a couple liters of water, ski crampons and goggles along with the essentials like food and water. 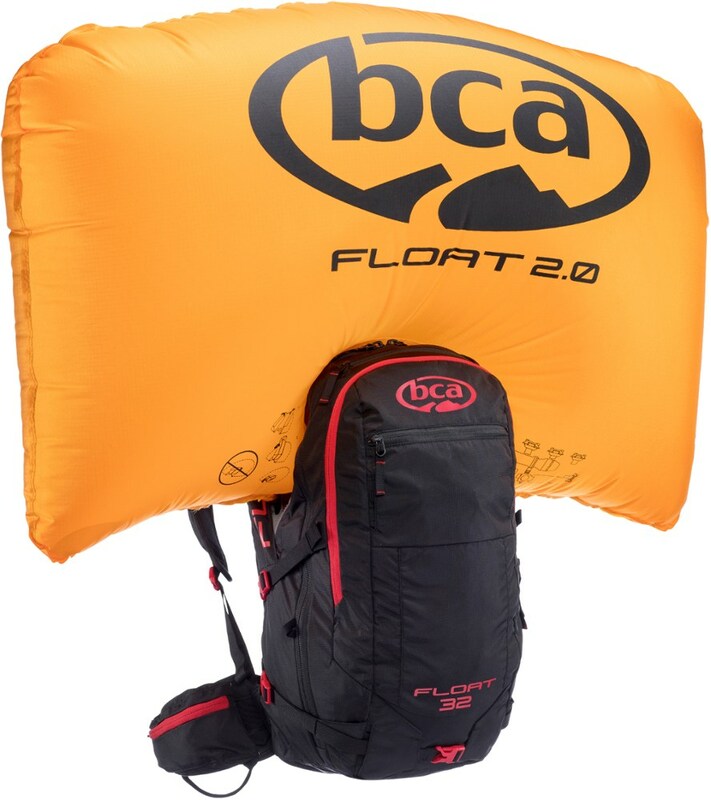 The new Float 2.0 system saves both space and weight compared to the previous system, and the airbag "guts" sit behind a zippered covering to make packing and finding your stuff simpler. 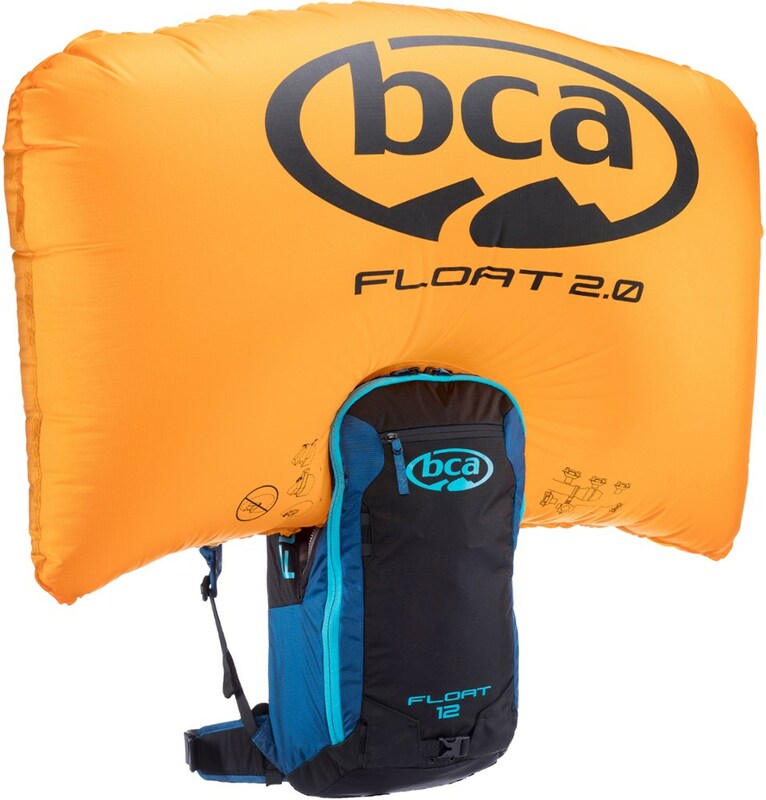 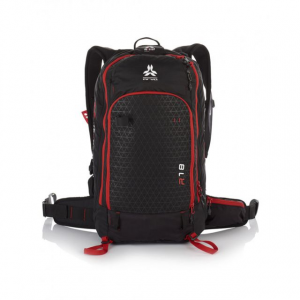 Backcountry Access Avalanche Safety Float 32 Avalanche Airbag 2.0 Black C1813003010.